7 Hills Worship is the worship team of 7 Hills Church. We exist to exalt Jesus and inspire the local church toward the presence of God. 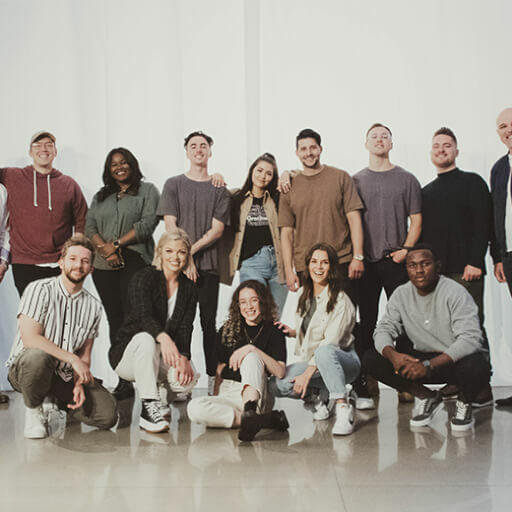 It is our desire to see worship teams resourced, trained, and empowered to lead the local church into a deeper connection with Jesus. 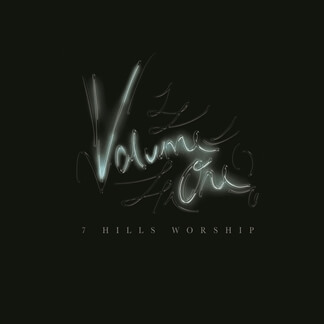 In 2018, we released two EPs titled 7 Hills Worship Volume One and Volume Two. 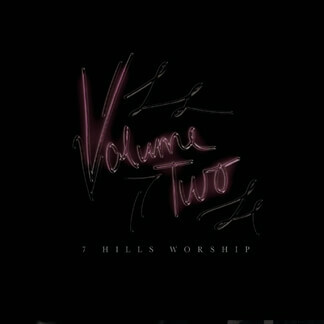 NEW from 7 Hills Worship - "Volume One" and "Volume Two"
Today we bring you the first two EPs from 7 Hills Worship, simply titled "Volume One" and "Volume Two", both of which are live recordings of songs written by their team. The team shares, "These songs were penned during experiences and encounters in various seasons of our journey with Christ. 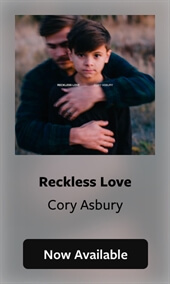 Songs like 'Record of Wrongs' and 'Mercy’s Eyes' paint a picture of the forgiveness and grace of God. We know that his love is eternal, complete and there is no ledger of our past mistakes in his heart. We believe that these songs can bless the local church and people wherever they may be in need!" We are excited to announce 7 Hills Worship as our Indie Showcase for today's release. 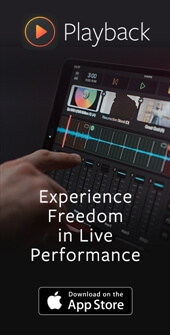 Original Master MultiTracks and other worship-leading resources for "Volume One" and "Volume Two" are now available.